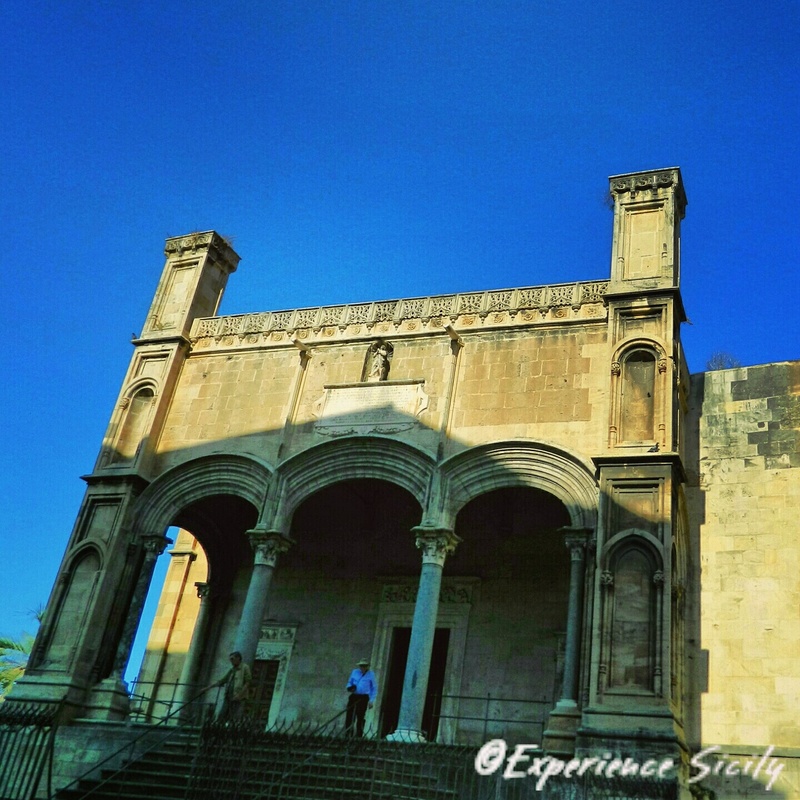 Palermo’s Santa Maria della Catena church was built in a Catalonian Gothic style in the early 16th century. It stands to the east of La Cala, now a marina for pleasure boats, but in past centuries, the city’s main port that at night would be closed using a chain. The church’s name, Saint Mary of the Chain, comes from the chain (catena).